I purchased L'oreal true match foundation in RG0 a few weeks ago. I personally have been using Sweet touch Foundation for a while now, and decided it was time for a change. What LoreaL have to say about it ! True Match Liquid Foundation precisely matches your skin’s tone and texture and coordinates perfectly with True Match Powder, Blush and Concealer. Formulated with Precise Match Technology so you can control coverage and fine-tune it. Ultra-pure formula contains no oils, fragrances, or pore-clogging fillers, so your skin’s tone and texture and coordinates perfectly with True Match Powder, Blush and Concealer. Formulated with Precise Match Technology so you can control coverage and fine-tune it. Ultra-pure formula contains no oils, fragrances, or pore-clogging fillers, so all you see is beautiful, radiant, flawless skin. So after a few weeks of using this foundation, I have found it to be an everyday essential. I hear you ask why? For starters it’s a really good colour match for my skin tone. I’m fair and suffer with dry patches, and this foundation seems to have adapted to my skin. The actual foundation is so creamy, and it gives me a fantastic coverage without that heavy feel. For me, that is a really good quality, as I hate that caked on look. My skin after using looks really flawless, and provides me with a really even skin tone! 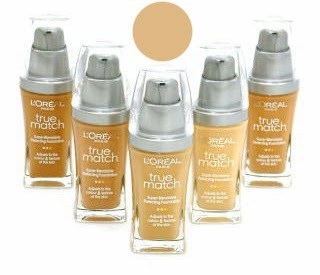 I’m really impressed with Loreal true match foundation, its great when you try a brand new product and you fall in love instantly. Another bonus I have found is that it gave my skin a really healthy glow too! 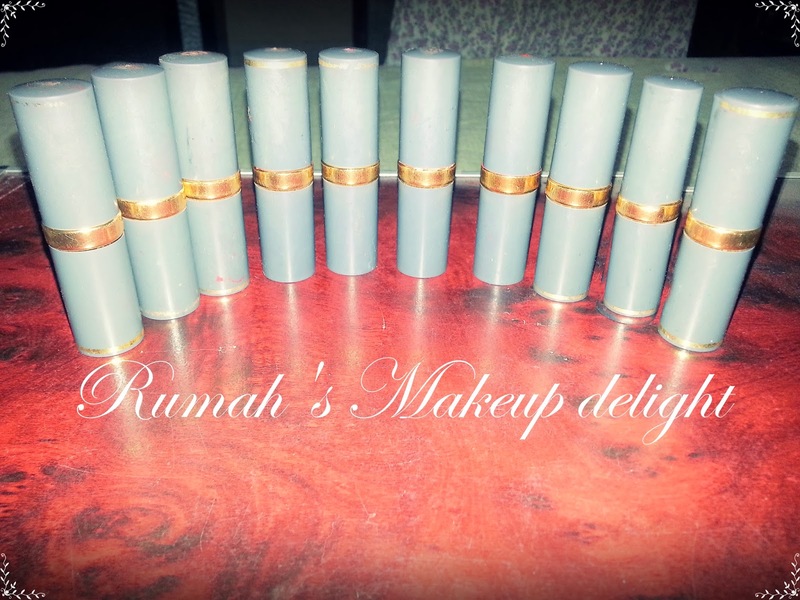 It covers easily, it’s really light, the pump action is fantastic, I only need one pump to cover my entire face, so money wise this product is a budget beauty. 1.It doesn't cake, crease and build on lines especially on the parts of the face that has more muscles and lines. 2. I also like that it doesn't feel heavy at all! It's like you're wearing nothing. 3.It's creamy-liquid at first, and looks like you can really blend it really well. 4.Now the color disappears! The new product only has one shade but it copied exactly the color of my skin. 5.It has a dewy effect with a really soft and silky texture that moisturizes the skin. Perfect for those with dry skin especially with Hyaluronic acid too which promises 24-hour moisture. 6. 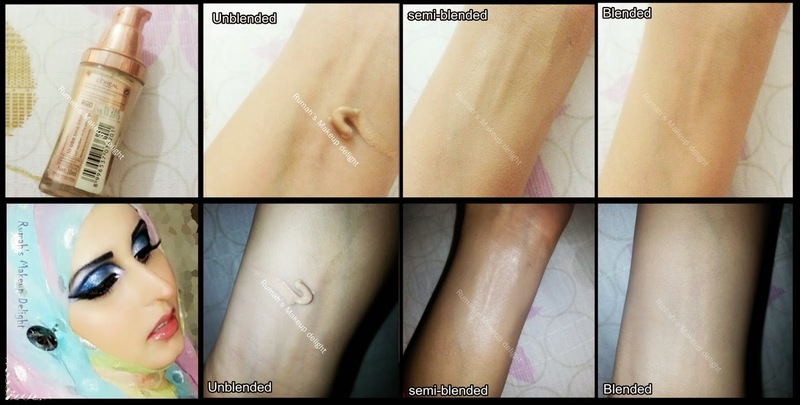 Instantly, skin's imperfections are concealed without looking too made up. 1. My only problem is its staying power. If you have oily skin, you would need to retouch every 3 hours to maintain it for a full day of wear. 2. 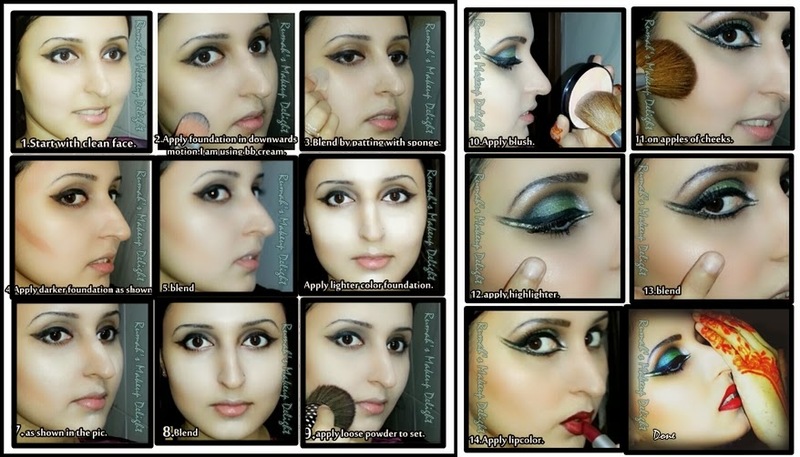 Also, you need to dry the liquid foundation and there is really a need to put powder on top to stay it in place. How I apply it ? Overall, I think that nothing still tops this foundation line in my experience in terms of good texture and color. I recommend it to girls who want natural-looking color and texture, especially for girls with dry skin. This is still my everyday wear because it doesn't feel and appear too thick and made up.